Do you want to hear from us when we have something interesting to say? Tick if you would like to receive marketing updates by from XCP Corrosion Technologies. Your information will only be held for this purpose and you can unsubscribe and have your data removed at your request at any time. Tick if you want us to share your details with our XCP distribution partners in your chosen application/ and or country only. This is to make it easier for you to purchase XCP and so you can keep up to date with distributor specific offers and promotions with direct communication from them. 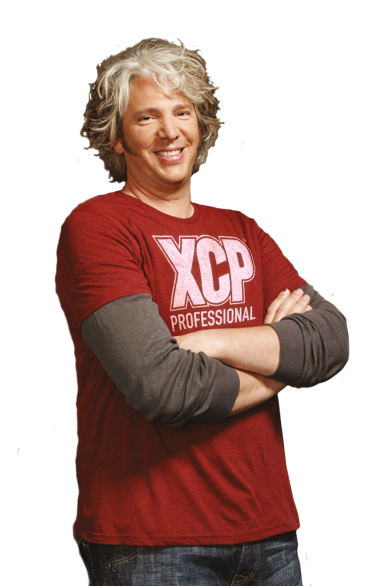 Your information will only be shared with official XCP distribution partners. 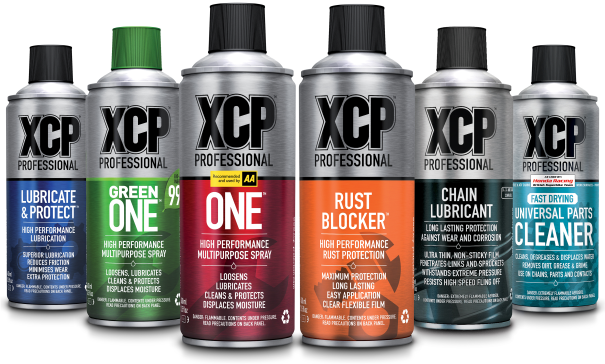 The range of XCP™ products delivers market-leading performance that loosens, lubricates, protects and cleans everything from large-scale industrial equipment to rusty hinges in the home. 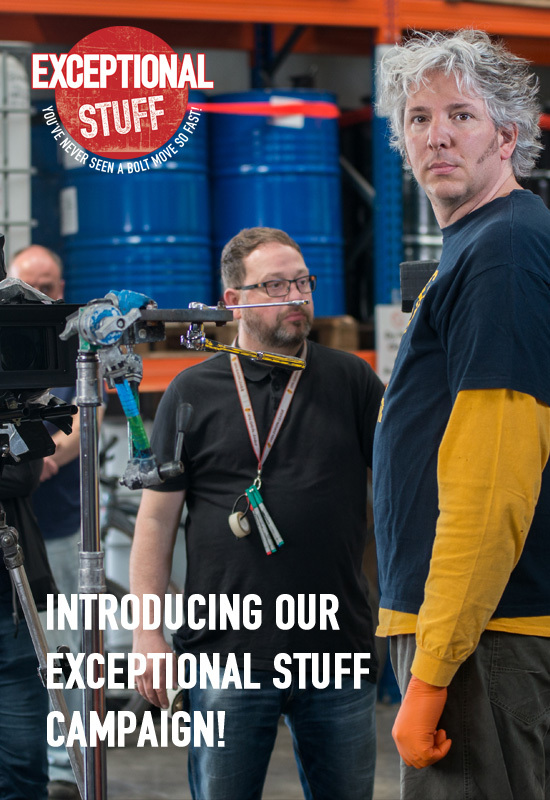 Originally developed for industrial markets, we have built on this heritage and are now bringing these high performance levels to the consumer market. 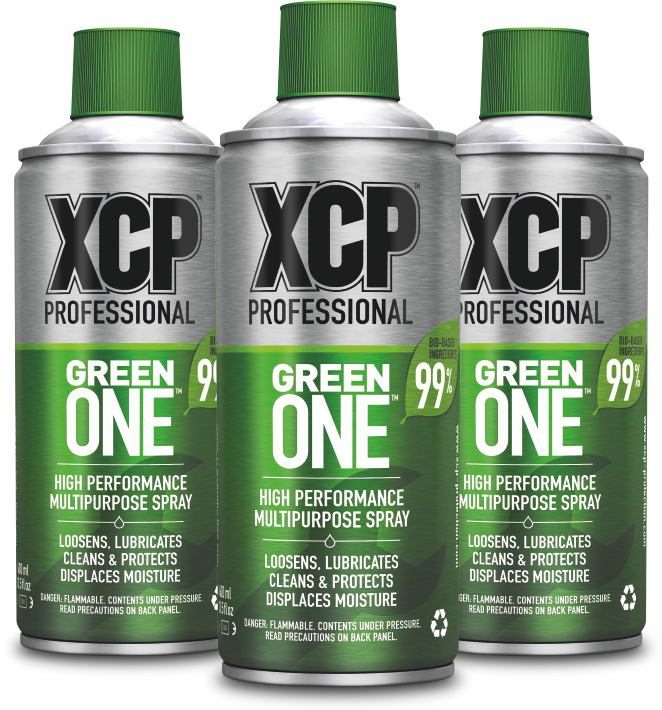 The introduction of XCP™ GREEN ONE™ has heralded a revolution in the market; we have developed the first commercially available high-performance and sustainable maintenance spray. No matter how big or small, XCP™ gets the job done. Built on years of experience in demanding industrial environments, the XCP™ Professional range delivers market leading performance in an easy to understand range of products. For use across a wide range of applications, tools and equipment, trust XCP™ Professional to provide the highest standards in maintenance and protection. 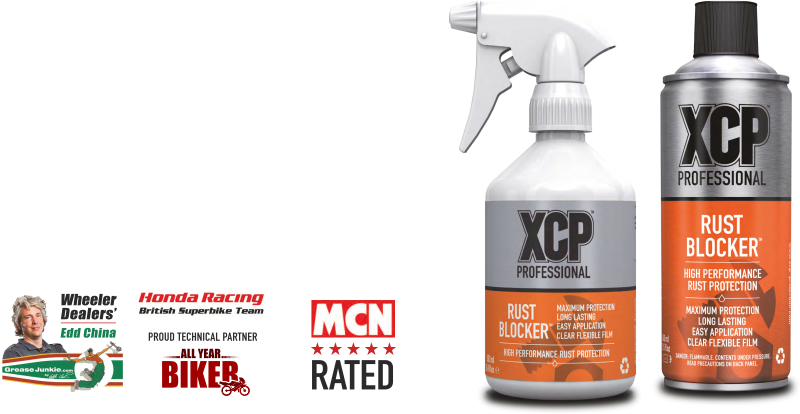 Available in aerosol, trigger spray and bulk packs, XCP™ Professional offers the complete solution to your maintenance needs. Also available from the makers of the XCP™ Professional products are the XCP™ Press Protection and the XCP™ Industrial ranges. 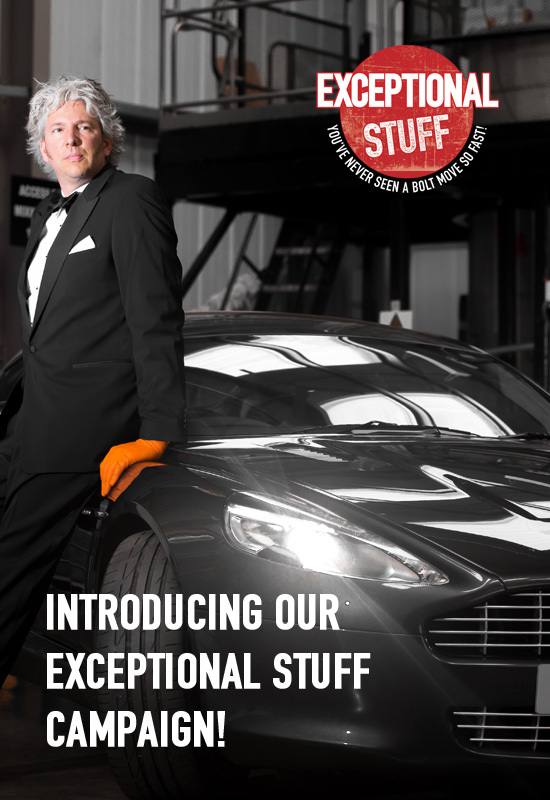 XCP™ Press Protection is the global leader in specialist printing press protection products. For further details, please contact your distributor or check our product pages above.